Gov. Mark Dayton vetoed a bill Thursday that would have forced school boards and teachers unions to consider teacher performance when making layoff decisions, rather than just seniority. The bill was described by supporters as a reform of the "last in, first out" system that puts priority on preserving the jobs of senior teachers during layoffs. It passed the State Legislature along largely partisan lines. 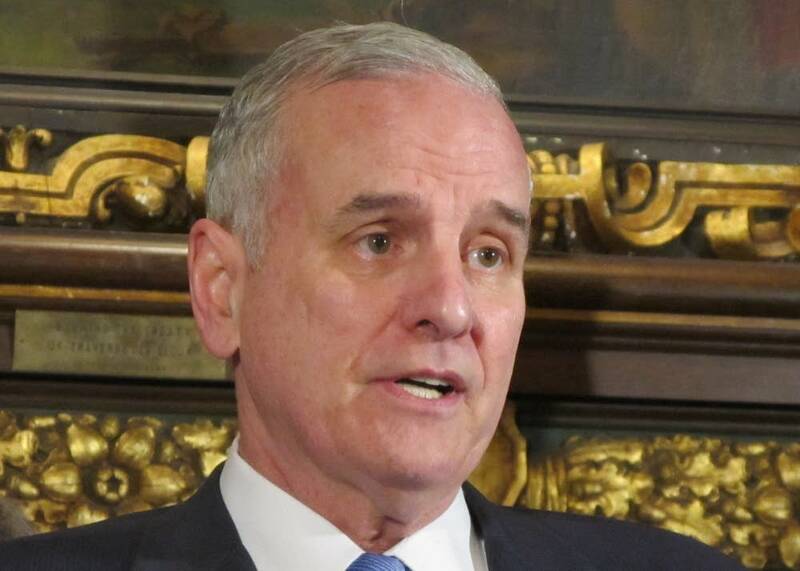 Dayton wrote in his veto letter Thursday that the bill was just one of many introduced this legislative session that was "anti-public schools, anti-public school teachers, or anti-collective bargaining rights." Vallay Varro, executive director for Minnesota Campaign for Achievement Now, said she thought the bill should have been more "apolitical." "We think that this particular piece of legislation would have prized our best teachers, making sure that in the instances where we have to make a layoff that we are keeping our best talent in the classroom," Varro said. Education Minnesota President Tom Dooher said in a statement that his organization approved of the veto. "Instead of tackling the serious challenges facing public education, the Republican majority's top priority for our schools this session has been to further regulate teacher layoffs," Dooher said. "The priority should have been making layoffs unnecessary." Parents United for Public Schools Executive Director Mary Cecconi said her group supported the legislation, but that they had urged legislators to make it more truly bi-partisan by accepting DFL amendments. "The bill as it stands is heading in the right direction, but the bill as it stands didn't do enough to really get great teachers in our classrooms," Cecconi said. The Legislature passed a law in 2011 that created a Teacher Evaluation Working Group that's in the process of coming up with the standards that will be used to measure teacher performance.